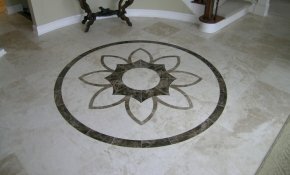 Natural Stone refers to a number of products quarried from the earth, used over many thousands of years as building materials and decorative enhancements. 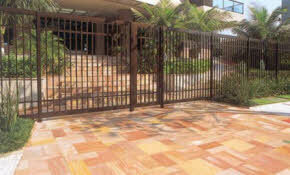 These products include Granite, Marble, Limestone, Travertine, Slate, Quartzite, Sandstone, Adoquin, Onyx, Basalt and others. They are more than just rocks – natural stone is hand selected from the best, most consistent sources for durability and beauty. 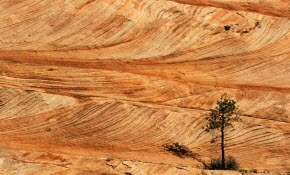 Natural stone products differ in composition, color, and texture even among pieces from the same source. 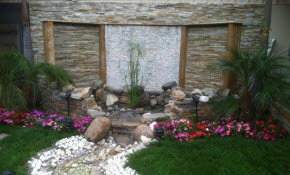 This is usually considered a benefit, lending itself to one of a kind designs and distinctive, dramatic applications. Polished: Mirror gloss, with sharp reflection. Honed: Dull sheen without reflection, achieved by abrasive heads. The degree of honing depends on the stone, but may vary from light to heavy. 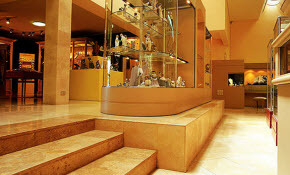 Generally it is recommended that a natural stone floor receive a honed rather than a highly polished finish in commercial applications. Etching, scratching and traffic paths will be far less obvious on a honed surface, thus making for easier maintenance. Flamed or Thermal: Plane surface with flame fiish applied at high temperature by mechanically controlled means to ensure uniformity; changes the color of the stone. 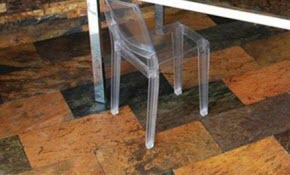 Water-Jet Finish: Gives a more uniform textured finish and allows more of the natural color to show. Sandblasterd: Coarse plane surface produced by blasting an abrasive, allowing a fine textured finish; may lighten the color. 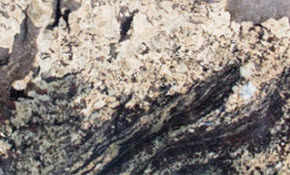 Bush-Hammered: Coarsely textured surface produced by hammering, and may vary according to the metallic head used from fine point to very coarse, and may leave high, lighter colored marking. Natural Cleft: A cleavage face formed when the stone is split into any thickness. Tumbled: Method of putting tiles in a mixing container with sand and rotating them, allowing the edges and corners of the tiles to chip. This method is used to give an antique and old look. 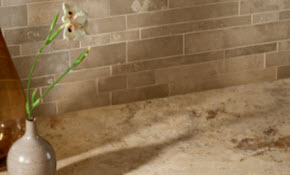 Brushed: This finish is created by using specific brushes to give the stone a softer and aged look. 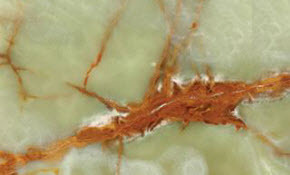 When stones are bruushed, microveins open up. 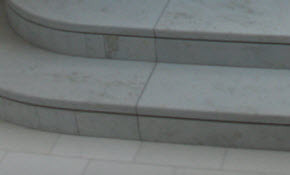 With traffic, brushed stones will increase their patina naturally and more veins may open up. Gauged: Done by a machine, usually with circular abrasives to grind the material to a specific thickness.